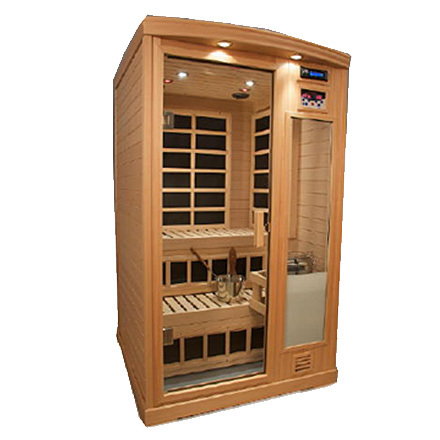 What’s the difference between a Traditional, Infrared, and Infra-Sauna? You’re probably aware that there are many health advantages that come from owning a sauna, but with three different types of saunas to choose from, you might be wondering, “What are the different benefits each sauna provides?” Well first, let’s start by going over what all our saunas have in common. 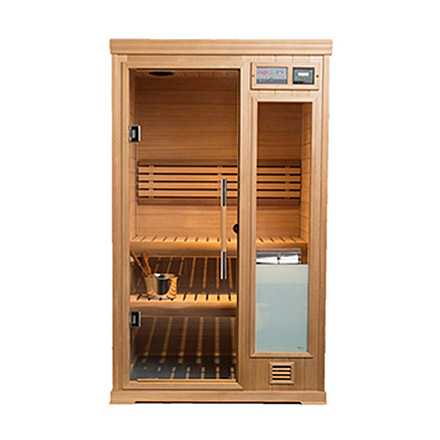 All our saunas will help you sweat….A LOT! All our saunas will give you similar benefits: detoxification, improved circulation, a stronger immune system, stress and pain relief, and weight loss….the list goes on and on. 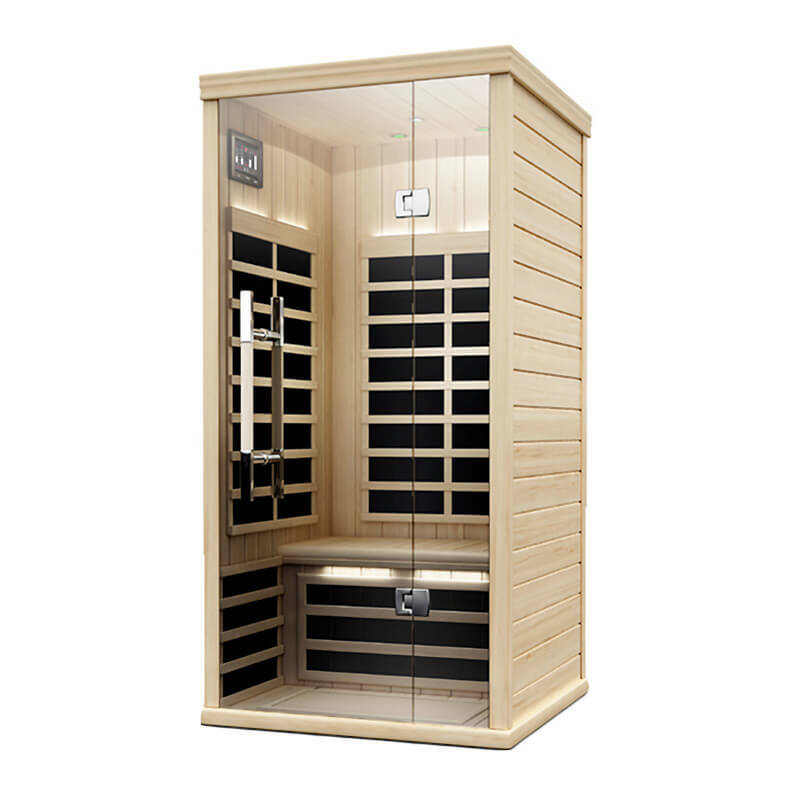 All of the saunas we sell are from Finnleo (a Finnish company) and are proven to last and maintain quality for the years to come. 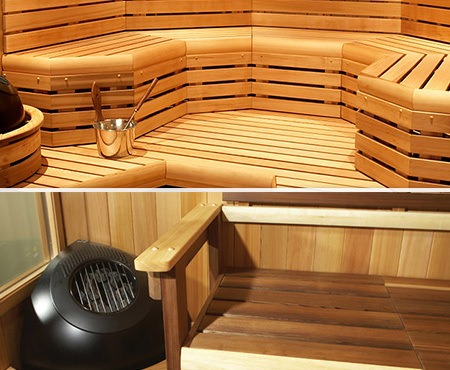 All saunas come in varying shape and size. Have a design in mind that you don’t see here? We will make yours custom-built! So now that you know a little more about what Finnleo Saunas can offer you, let’s go into some differences.